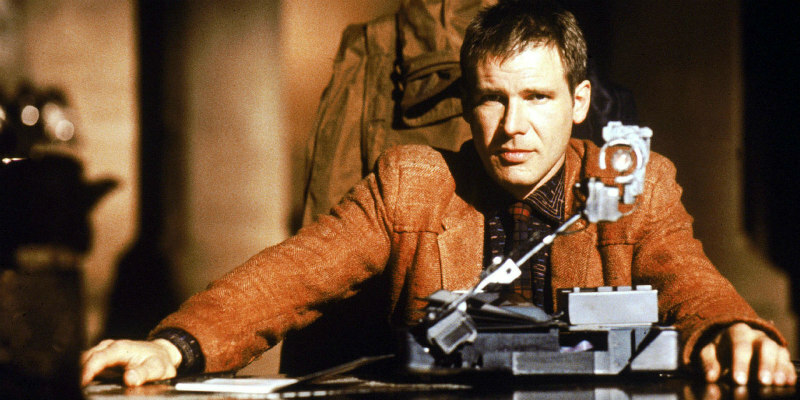 A new video essay explores the unique soundscape of Blade Runner. With Blade Runner 2049 hitting cinemas later this year, there's much revived interest in Ridley Scott's 1982 original. One of the most memorable aspects of that film is its iconic score by Greek composer Vangelis. A new video essay from Nerdwriter1 looks at how Vangelis created Blade Runner's unique soundscape.